Offshore Profits Exemption Claim is tough to obtain | AsiaBC HK: Register Company. Open Bank Account. Save Tax. At the time of writing, we and our clients notice that the Hong Kong tax authority (“IRD”) has been taking more stringent and somehow cautious approach to handle offshore profits exemption claim made (profits mean “corporate income” in HK-IRD). 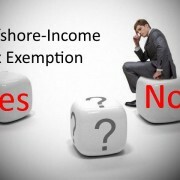 “How to claim offshore income tax exemption statue in Hong Kong” or just “offshore claim” in short is a popular topic among oversea entrepreneur having presence in Hong Kong, we previously have a blog post to cover this. We witness that most of the claims are rejected at last, while the remaining are still stuck in the investigation, putting tremendous workload on the taxpayers, their accountants auditors to handle the query from the authority. We will try to find out the reason of the change of tax policy in Hong Kong. Quick Recap: How does offshore claim work? The IRD is authorized to regulate every tax exemption claims of every taxpayers. In general, when the taxpayer has an income which is claimed being sourced outside of Hong Kong, the IRD verify if it is a valid offshore income under the legal frameworks and the previous decision made on previous tax claims. If the IRD grants the taxpayer the offshore statue after the investigation, the taxpayer is confirmed that income in this tax year is exempted from tax. As Hong Kong is a low tax jurisdiction with territorial basis tax system, it is reasonably deemed to be a perfect place for profit shifting in view of the tax authorities in other jurisdictions, especially the governments of the EU members. We see that, the Hong Kong offshore claims are abused by the taxpayers who are using Hong Kong companies as trade companies to handling the re-invoicing function among their multinational trading businesses, in view of the EU members. 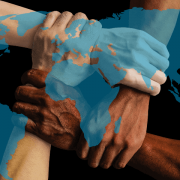 In the re-invoice approach to save tax burden, the international trade corporation inserts re-invoice midways in middle of their buying-low and selling-high route, aiming at shifting profits from a high-tax jurisdiction to a low-tax regions. For a simple example, a Hong Kong private limited company which is a shell company (i.e. it has no presence in Hong Kong) is registered and wholly-owned by a multinational trade corporation, its business is to buy low cost products from China and sell them in the UK to make profits. Then, the mother company use its Hong Kong subsidiary company to buy the same product from the original suppliers at the original price and to sell the goods back to its mother company at a markup price. On their accounting books, this Hong Kong company “generates” big profits from this trade. 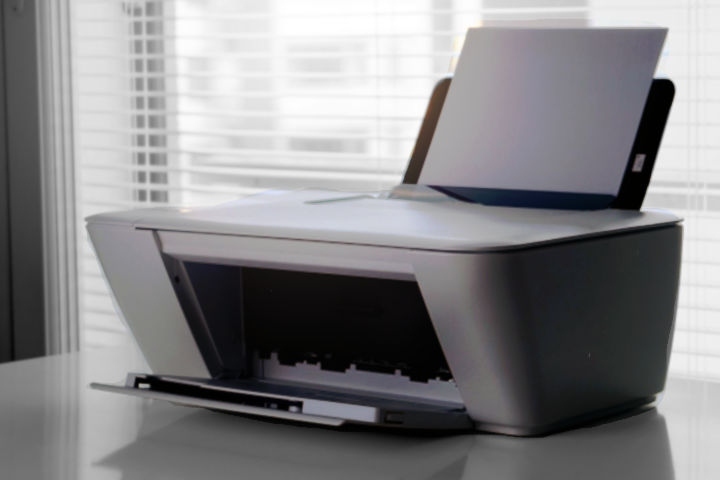 It is supported by the sale invoices and transaction bearing its company name. On the other hand, its mother company diminishes its profits since they buy its products from its Hong Kong company at a high price. 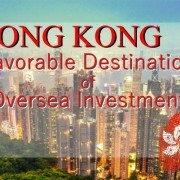 Combining with the benefits of Hong Kong free-trade port by which imports and exports are tariff free and its offshore income tax exemption position, the Hong Kong company is an amazing zero tax vehicle for business profits shifting but also a harm to other tax jurisdictions where the profits actually are sourced. What re-invoice companies do? The printer pumping out markup invoices to its mother company. 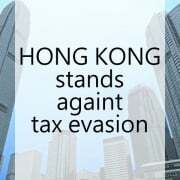 The international pressure of tax compliance on Hong Kong is tense, so Hong Kong is in a position to comply with. 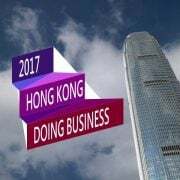 On 5 December 2017, 28 governments of the EU Member States produced the EU’s first tax havens blacklist, Hong Kong is considered for failing to meet good governance tax standards. If I put myself in the shoes of the Hong Kong IRD, when the IRD need to get rid of the label of tax haven sooner, it must dig deeper to every offshore income exemption claims, in hope that any claims with questions are immediately rejected. Second, it must know exactly where the income is sourced and thus this income is reported to which tax authority. The first move is straightforward enough to understand, given the limited capacity of the IRD, shortening the queue of the claims is the priority. The second move is a bit tricky but still logical: If an income is claimed to be sourced outside of Hong Kong, then this income must be sourced from a jurisdiction, it is impossible to be sourced in the air. The IRD is able to check if an income is truly sourced offshore with the help of other tax authorities. To enhances the tax information transparency among overseas tax authorities, Hong Kong is acting in compliance to the framework of the OECD’s Common Reporting Standard (“CRS”) of Automatic Exchange of financial accounts information. 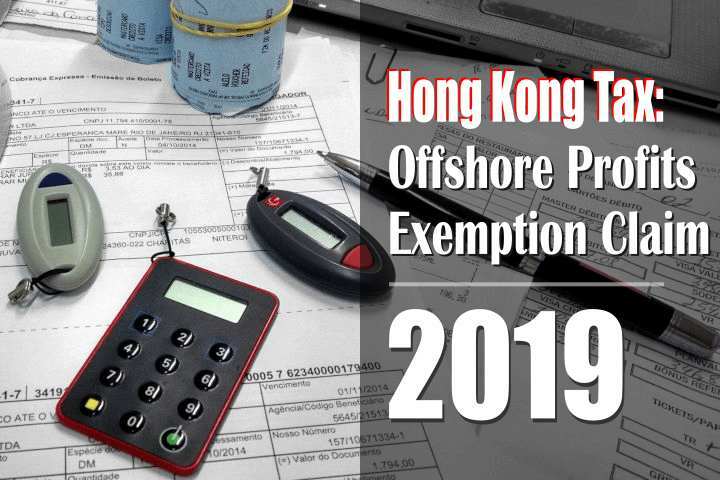 When a Hong Kong taxpayer file an offshore income exemption claim in Hong Kong, the case will be automatically reported to the tax authorities where this taxpayer is regarded as a tax resident there. The IRD can obtain the taxpayer information from other tax authorities, to check if this taxpayer has any confirmation of reporting this being claimed income to other tax authorities. If the taxpayers fail to satisfy the IRD, especially which jurisdiction the offshore income is reported to, their claim will be rejected. The first rejection of the claim usually causes worry and anger, requesting in-depth review follows, and the process could span more than one tax year. However, the taxpayers must understand the worst-case scenario when the claim is rejected at last, such that they will be ordered to pay the IRD all outstanding Profits Tax, the penalties, and the interest incurred by the underpayment of tax due, which are due to be settled within a brief of time after. If the taxpayers apply for tax payment by instalments if approved, they will suffer from additional 10% surcharges. Commonly speaking, the taxpayers are crushed by the IRD before the review is rejected again. The IRD simply queries almost everything of your accounting materials to study your business operations which matters the offshore statue. These questions required extra workload from the professional accountants and thus upfront expense to handle, the taxpayer should see it is financially infeasible to continue the review, when the time and money to spend get higher than the tax demanded, in addition to the risk of rejection is still high. To wrap things up, we must agree that saving tax expense is a big part of doing business, and business is all about the benefits, costs and risk. If tax is inevitable, you can settle it in where give you the balance of asset safety and tax saving. With greater demand of tax transparency from the international, the cost of obtain the confirmation of offshore income exemption and the risk of rejection of claims are unprecedentedly high. 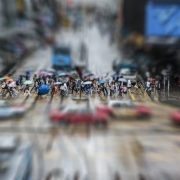 Taxpayers are expected to report the income to other tax authorities at the same time if it is not taxed in Hong Kong. People of any nationality (or place of incorporation for corporate bodies) can be the directors and shareholders of Hong Kong companies. Tax reports are filed annually, and we have no capital control and no capital gain tax. Under the two-tiered profits tax rates regime, the profits tax rate for the first HK$2 million of assessable profits is taxed at 8.25%, while all the remaining is taxed at 16.5%. Every individual director or shareholder can enjoy HK$132,000 exemption to their assessable personal income. As the difficulty in obtaining offshore profits exemption claim is getting tough and even tougher to obtain, we can reasonable say that this tax tool is costly to average businesses, and this may become an exclusive service by the “Big Four” account firms, who have the international presence to cater the tax authorities in another countries, to the very wealthy international corporations, who have the money to spend on these services.